Jane Addams is an icon of the social work profession. However Louise Knight, author of a new and probably the most comprehensive book on Addams’ life, said the woman who created one of the first settlement houses in the United States, won a Nobel Peace Prize, and championed for the rights of workers, women and minorities, might have easily led a different life. Like the rest of us Addams changed her ideas and view of life over time. 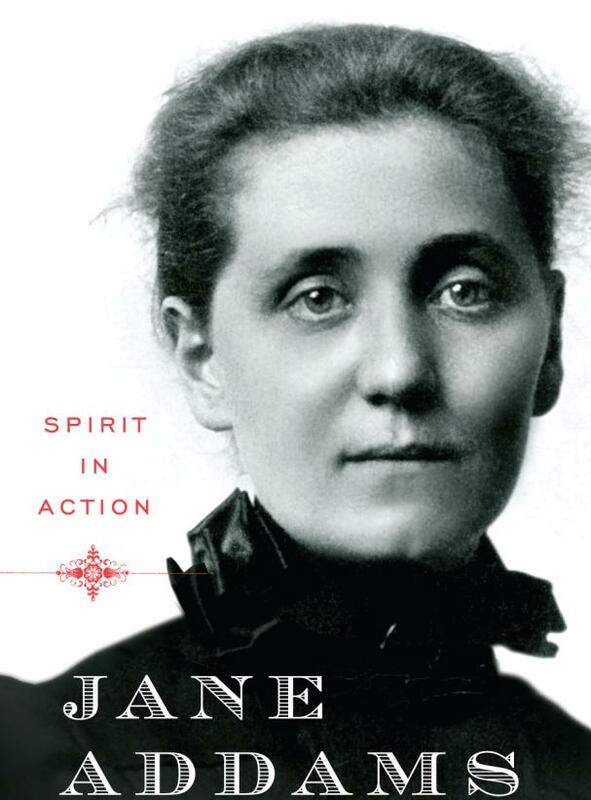 “That’s why I wrote the book,” said Louise Knight, author of “Jane Addams: Spirit of Action” ($28.95, W.W. Norton & Company, Inc.). Addams (1860-1935), the daughter of a wealthy agricultural businessman and banker, used part of her inheritance to create Hull House, a Chicago settlement house that was designed to uplift the poor, working class, mostly immigrant neighborhood that surrounded it. Hull House’s facilities included a night school for adults, a kindergarten and clubs for children, an art gallery and gymnasium. It also offered informal, on-the-ground education for young social workers and social reformers. Despite showing an independent streak uncommon among woman of her class, Addams was firmly grounded in the Victorian Era. She was initially uncomfortable with women lobbying for political change, considering women did not have the right to vote in the late 19th century. And she was a bit naÃ¯ve about human nature. After several child laborers were injured and one killed on the job Addams thought she could get a businessman to fix dangerous conditions at his plant by appealing to his good nature. She soon discovered how insensitive businessmen were to the plight of their workers when the man flatly refused her overtures. “I think she was raised with many traditional views but outgrew them,” said Knight, who used a treasure trove of historical documents and letters written by and to Addams to detail how her attitudes became increasingly progressive. Knight said she first became interested in Addams when she read her autobiography, “Twenty Years at Hull House,” while attending college. Addams and Knight also have a lot in common. Both women were born to upper middle class families near Chicago and came of age in turbulent times — Addams in the rapidly industrialized United States of the late 19th Century and Knight in the socially turbulent America of the 1960s. In fact, Knight says Addams’s national stature grew during a period in American history that mirrors our own. The United States was suffering from a major economic depression in the 1890s, unemployment and homelessness were high, and the gulf between the haves and have-nots widened. A progressive movement that spawned the labor movement, women’s rights and Civil Rights for minorities emerged from the troubles of Addams’s day, Knight said. 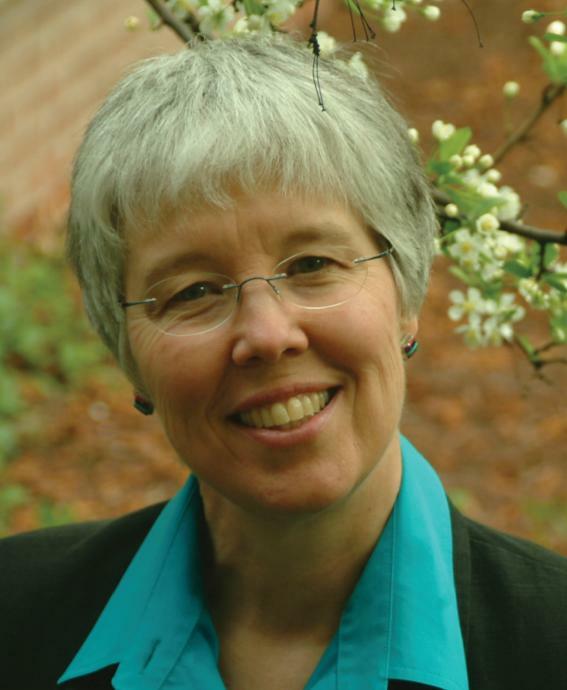 Knight sees a similar progressive movement rising out of the economic and social turmoil of today’s America, although she said this trend gets little attention from the press. For instance, the push for rights for gay, lesbian, bisexual and transgender people is on the ascendancy and there is a growing, left-leaning evangelical movement in the United States that is examining the role of Christianity in improving economic conditions and protecting the environment. Addams would be proud of these developments. The nation is celebrating the 150th anniversary of Addams’ birth. 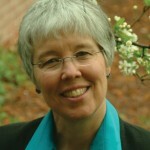 In that vein, Knight is offering SocialWorkersSpeak.org readers a preview of her book! To read it click here. The chapter is reprinted from “Jane Addams: Spirit in Action” by Louise W. Knight. Copyright 2010 by Louise W. Knight. Used with permission of the publisher, W.W. Norton & Company, Inc. Starting reading it this past weekend, after hearing about it on Diane Rehm.